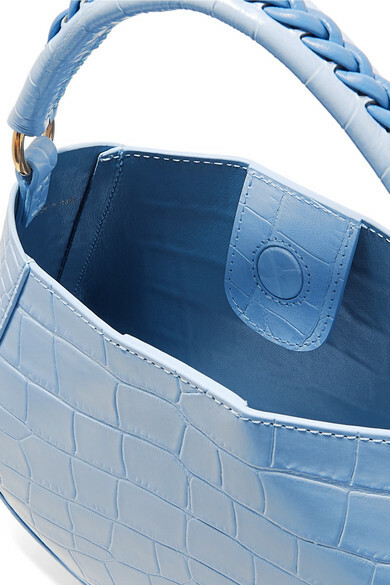 Wandler's 'Corsa' tote has a rounded shape that reminds us of the cult 'Hortensia' style, and we think it will be the next design to sit at the top of your wish list. 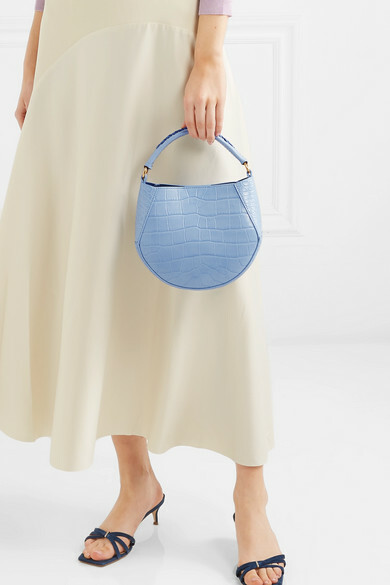 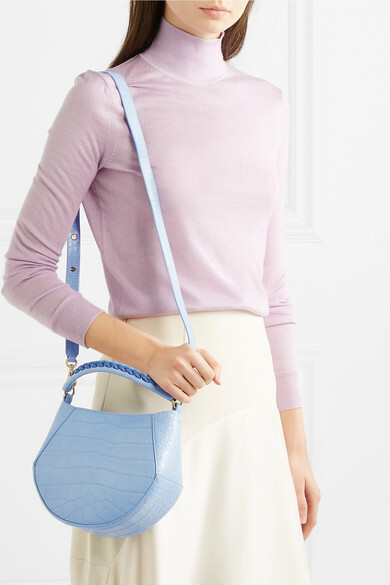 Crafted from glossy croc-effect leather, this mini version is decorated with braiding along the top handle and comes with a shoulder strap so you can wear it cross-body, too. 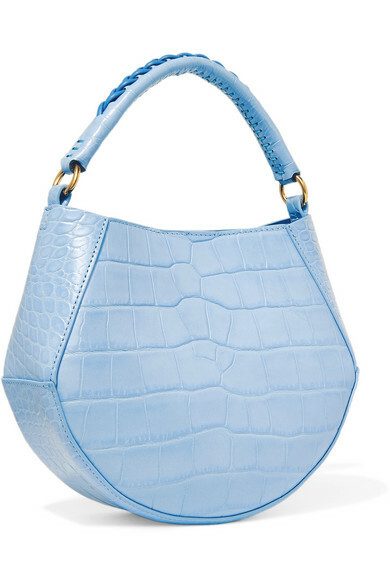 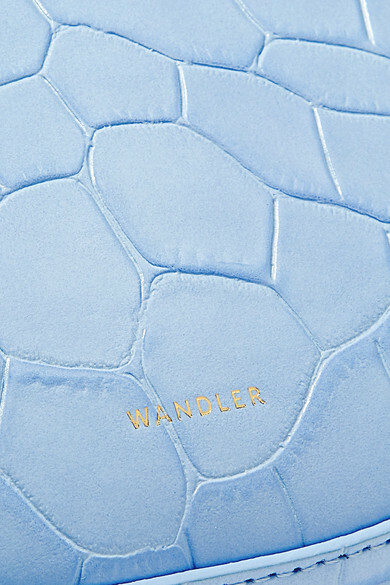 The sky-blue shade will sit nicely alongside white and other pastel hues.